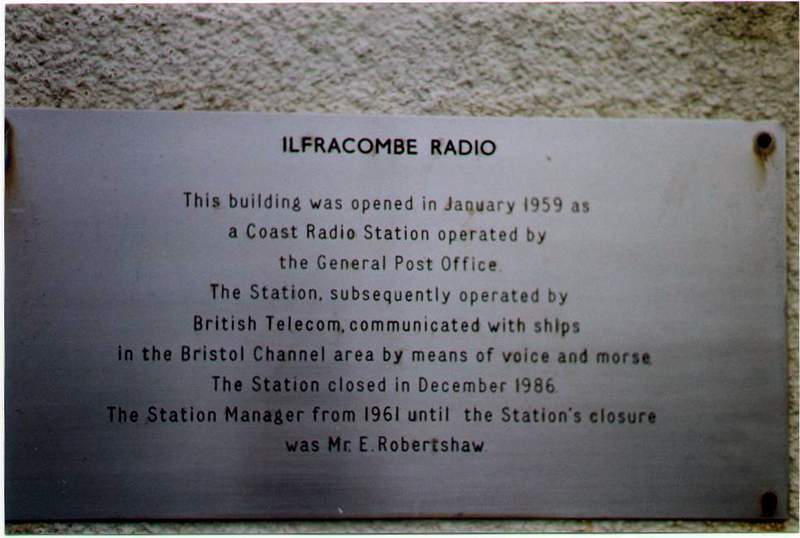 Ilfracombe Radio on MF was an early casualty of closedown's. 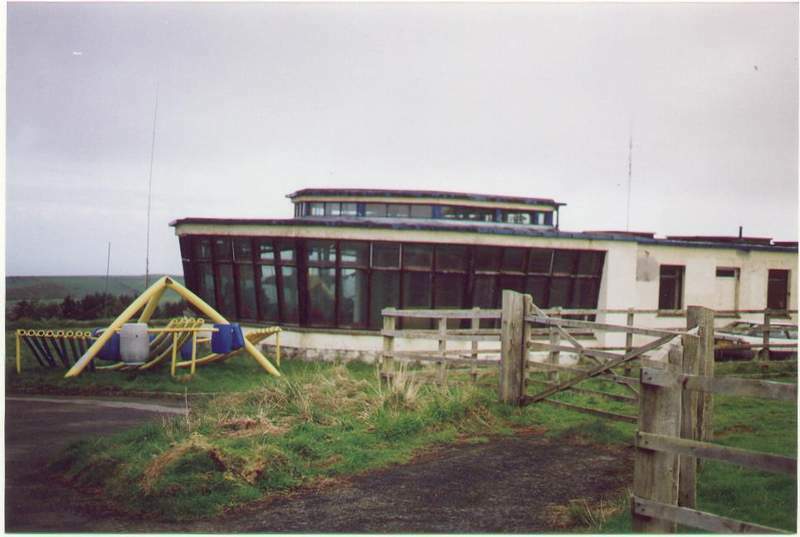 It ceased operations on 500kHz on 29th November and 2182 KHz on December 31st 1986. 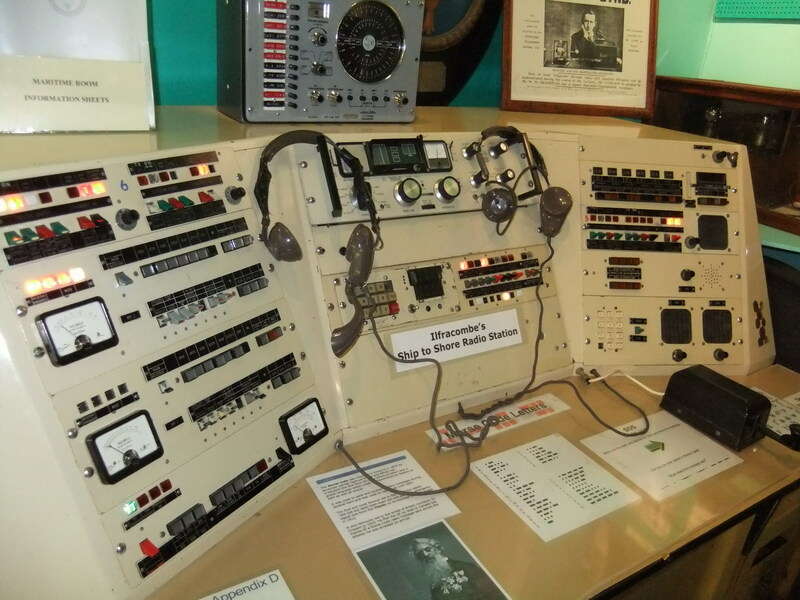 Although a VHF service continued for a time remotely controlled. 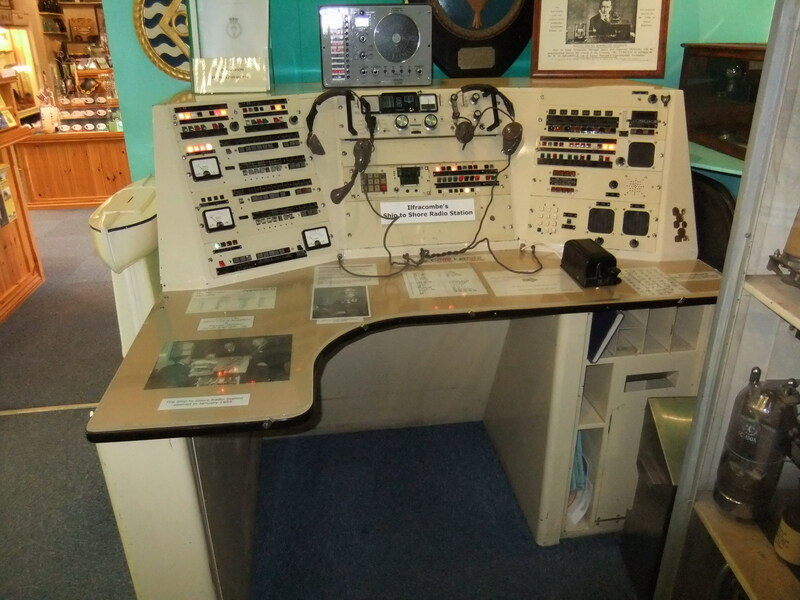 The three pictures below show the exhibition in Ilfracombe Museum of an operating desk and radio bits & pieces. 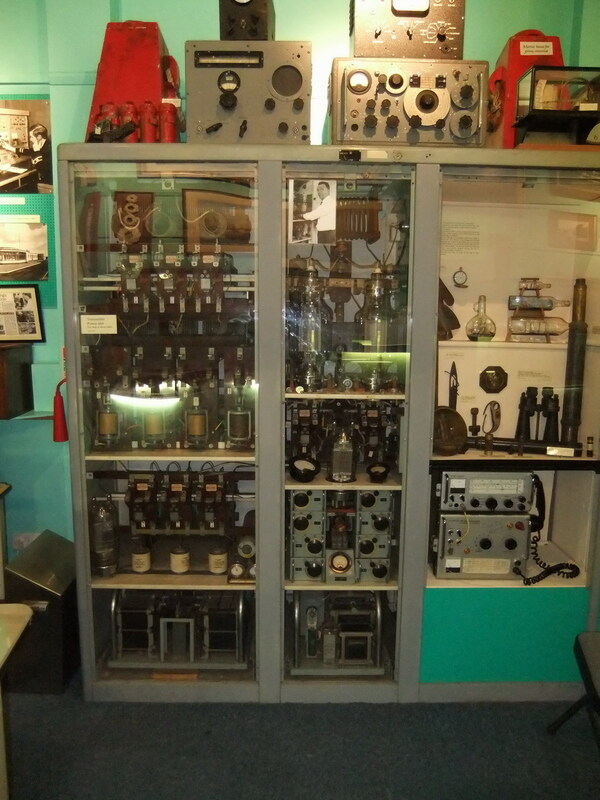 My thanks to Sara Hodson the Museum Manager for sending me the pictures it is much appreciated.The images are © Ilfracombe Museum. 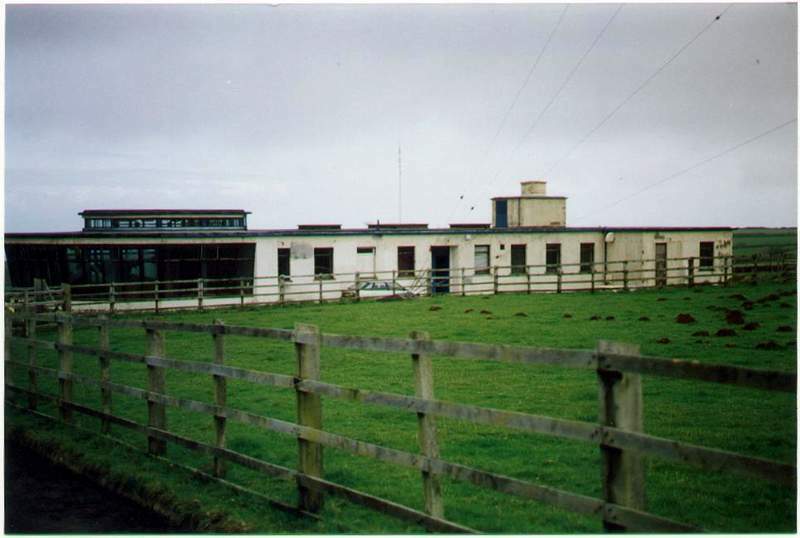 The Building is now home to the Ariel Music Centre click HERE to visit their web site.